Shyloh Belnap: Guest Hosting for the Day! Guest Hosting for the Day! So much fun! I got to host on Good Things Utah Friday! Here is the link to some of the fun Segments I got to host! This is the post with our table talk! 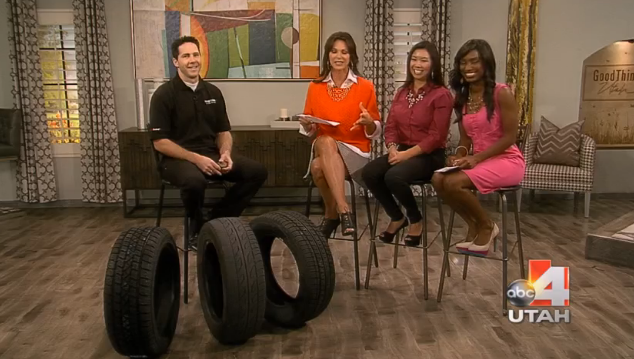 I'm totally going to start listening to my car after doing this segment! 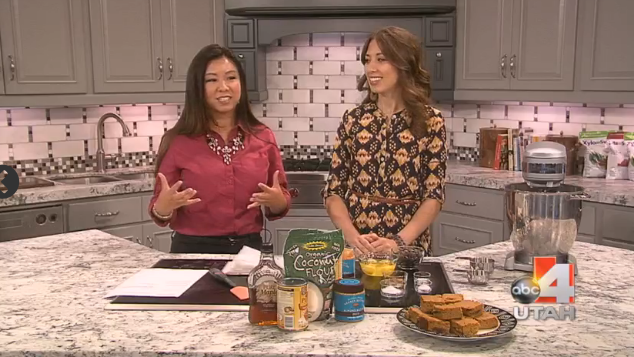 YUMMY YUMMY Gluten Free Pumpkin bars! Creative Ways to Ask a Date to Homecoming! Today on Good Things Utah...Locker Decorating Ideas!